Speed Lap participants are required to run two laps (9km*) of the Kyalami Grand Prix Circuit and are required to complete the first lap within 35min or less, and both laps within 70min. 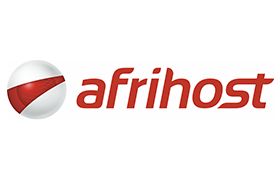 Courtesy of Afrihost Fibre, all those who enter the Speed Lap will receive R1 500 off their first 3 months of service with Afrihost Fibre (that���s R500 per month)! 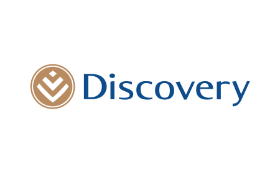 In addition, they will also receive up to R4 000 towards their start-up costs. This includes installation costs, activation fees and a Wi-Fi Router*. 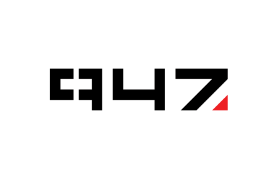 After conquering ��� we���ll turn the track into your dancefloor with your favourite 947 DJ���s and personalities. * T's and C's Apply.